Once players have assembled their team of heroes, it's time to take the fight to your opponent! 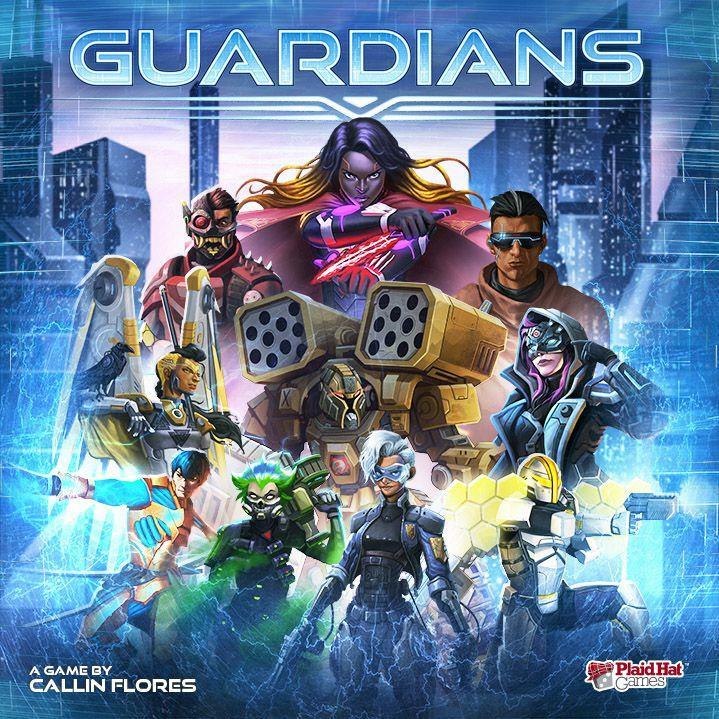 Each game of Guardians has players using their team of heroes to fight for control of a variety of unusual locations. Dominate the fight by playing powerful cards and knocking out enemy heroes, then unleash an Ultimate — a special attack that will radically change the state of the game.